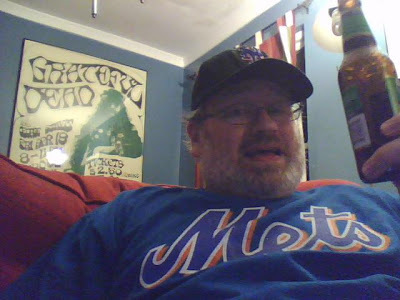 "The Nye Mets Are My Favorite Squadron...": Hey! We Won't Get Swept! "The Nye Mets Are My Favorite Squadron..."
Hey! We Won't Get Swept! 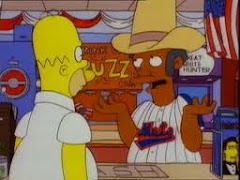 This is my New York Mets blog.The title comes from the Simpsons episode "Much Apu About Nothing" where Apu is pretending to be an American, and he tells Homer that they should "...take a relaxed view towards work and watch the baseball match. The Nye Mets are my favorite squadron." in this awful "American" accent. 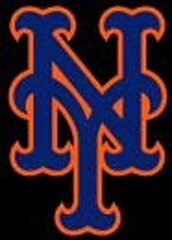 I've always loved that, and often call my beloved baseball team the Nye Mets.So there you have that.